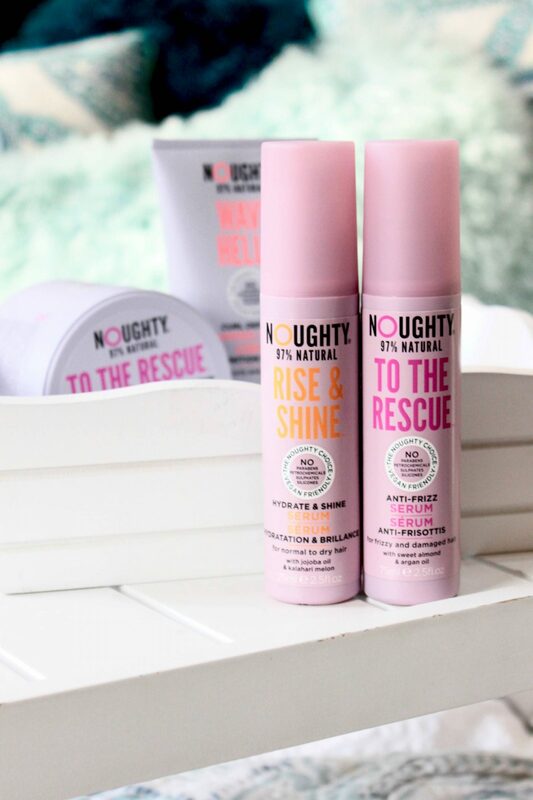 Just over a year ago I first came across Noughty haircare products, and was impressed by how kind they are to hair. My favourite range was the To The Rescue one (mainly because of the delicious sweet almond scent) so when I was invited down to a quick Burlesque class at Pineapple Dance Studio to celebrate the launch of some brand new Noughty products, I couldn’t resist attending! While the initial Noughty launch focused on shampoos and conditioners, the new products are mainly for styling (with one hair mask as well) which really appeals to me because I use oils and serums on my hair basically every day. Included in the new launches are a curl defining cream, intense moisture treatment, anti-frizz serum and hydrate & shine serum – all of which I’ve been trialling on my hair. I use a hair mask at least once a week on my hair, and since doing that I’ve noticed my hair feels a lot softer and I get split ends far less often. 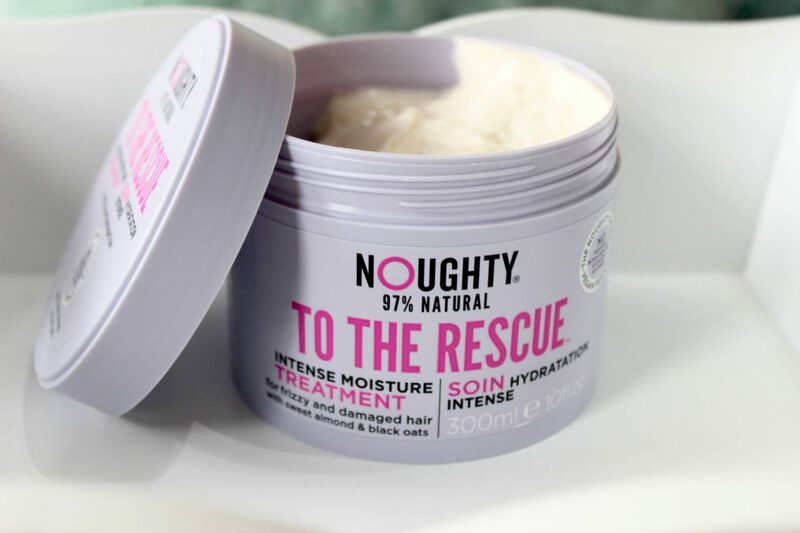 This intense moisture treatment* is perfect for thick, curly hair like mine and as it is quite heavy duty, a little really does go a long way. I apply this after shampooing, brush it through my hair, and then leave it on for 5-10 minutes before washing it out. When I leave my hair to dry naturally it’s fairly curly, but I often find my curls are not as defined as I want them to be. 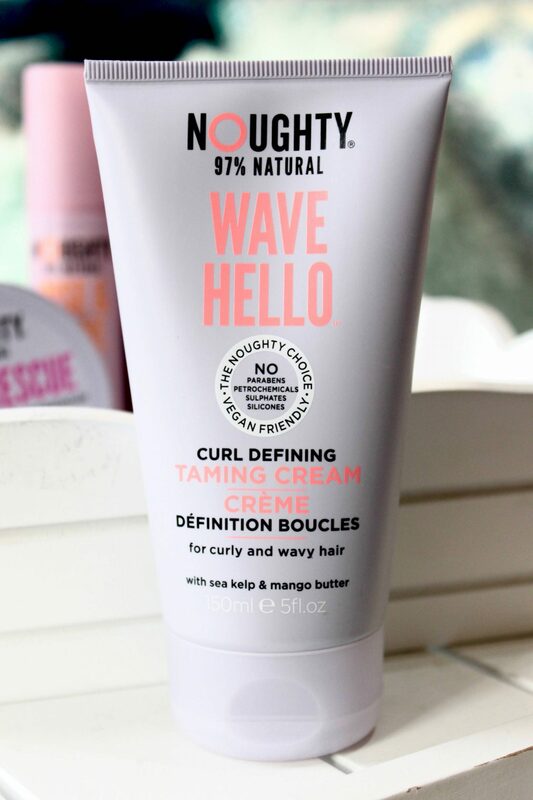 Therefore, I’ve been trialling out a few curl creams, and while some can feel way too heavy and tacky in my hair, this one is lovely! This taming cream* includes mango butter and it’s lovely and smooth, making it easy to scrunch into my towel dried hair. Boy do I love a good serum, and these ones are lovely! I tend to go for the anti-frizz one* (especially when my hair is natural and curly) but when I straighten my hair the hydrate and shine serum* works better and gives my hair that ‘just stepped out of the salon’ look – which I LOVE! IMATS – Am I over it? "You can always get what you want"
"How I plan and edit my Instagram posts"